if you're ever in sydney and find the mushroom. 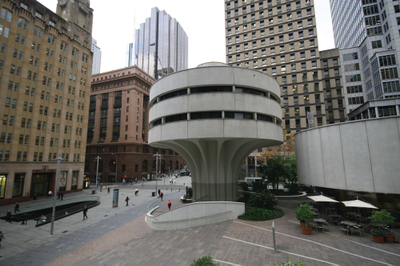 (martin place and castlereagh) check out the bar in the below ground level called the cta lounge. (cta stands for commerical travelers association) the drinks are cheap. however, there's an earlier than normal last call, so be ready to move on to the next pub after a few drinks.